When you first become a blogger, it is so hard to know where to start. Do you dedicate most of your time to your own blog (and all 5 of your loyal readers)? Or do you ignore your own blog and reach out to more established sites as a guest blogger? Some blogging tips and tutorials say that guest blogging isn’t as valuable as it used to be, but I have found the benefits of guest blogging to be huge and real. Guest blogging allows you to maintain your own blog while also pursuing other writing opportunities. Over the last year I have gotten more serious about my blog. I decided to start treating it more like a business and less like a hobby, which meant that I needed to grow my reach and make more connections. My goal, in its simplest form, was to get as many eyes on my writing as possible. Since my blog wasn’t getting millions of views, this meant that I needed to look into guest blogging to increase my audience. The concern, of course, was that guest blogging meant spending less time on my own blog. It would sit there without a single update for weeks at a time, and it wasn’t because I wasn’t writing! I was just writing for numerous other sites so my own site was getting neglected. I was meeting my goal of getting my writing in front of tons of new readers (like my Scary Mommy piece that has been shared about 50,000 times), but I needed to keep my own site updated to be more attractive to businesses who were interested in sponsored posts. That is when I figured out my solution, and if you go to MomShar.com, you will see it in action pretty quickly. I write for other sites as a guest blogger, and then I simply do a preview blog post on my own site that links to the full article on the other site. Simple and effective! 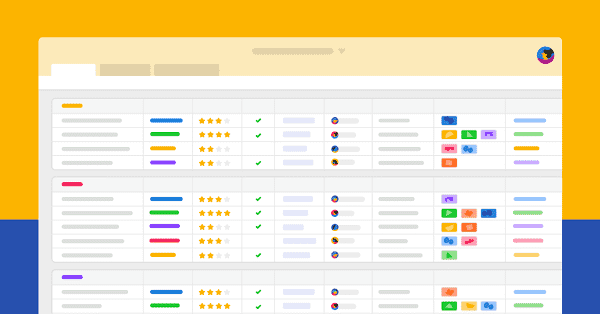 Brands like to see that I am used to working with a variety of sites and companies. I essentially have a living resume of all of my work. And my readers have one easy stop to catch up with what I’ve been writing lately. 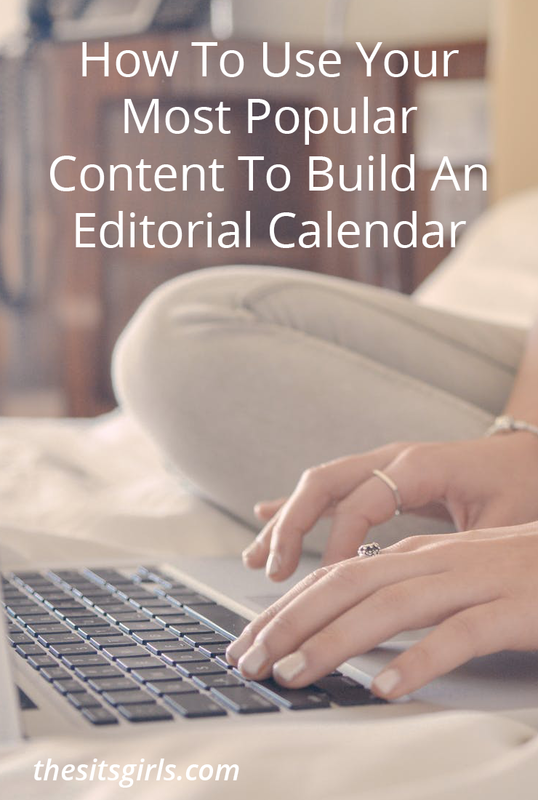 I love guest blogging because oftentimes it comes with deadlines to keep you writing and posting. 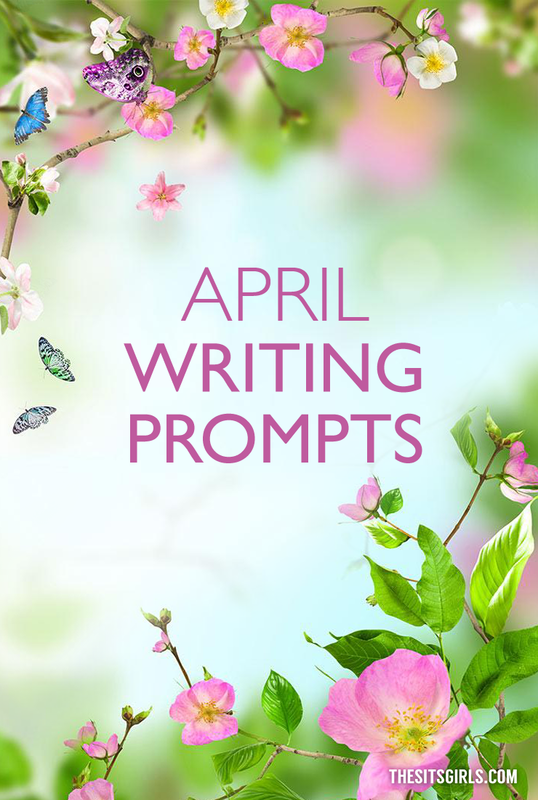 You also make new professional connections throughout the online writing world, and you get to speak to a new audience (sometimes about topics you wouldn’t have thought of yourself). So put yourself out there! Go after some new opportunities! And write for as many people as you can! It will all be worthwhile. 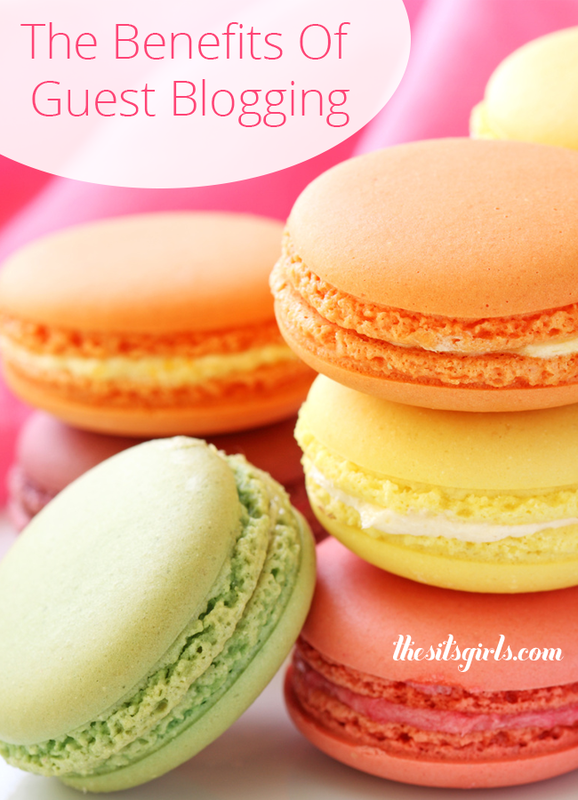 Excited to give guest blogging a try? 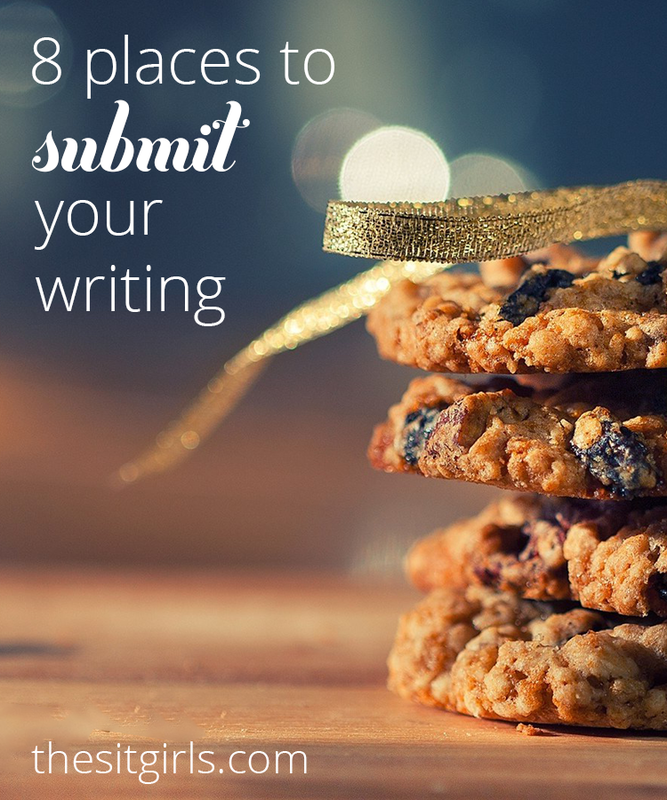 Check out this list of 8 places to submit your writing, and get started today! Just curious, I’ve thought of doing the teaser post on my own blog like you do, but was a bit worried that my readers would find it annoying. Do your readers not seem to mind? I’ve just found that my readers can be a bit lazy and if something requires an extra click, they often won’t do it. This is a great post. I’ve done a few posts for other blogs and sites; even had a regular column on one and I’ve been wanting to do more. Thanks for the information; I’m going to pursue a few of these.